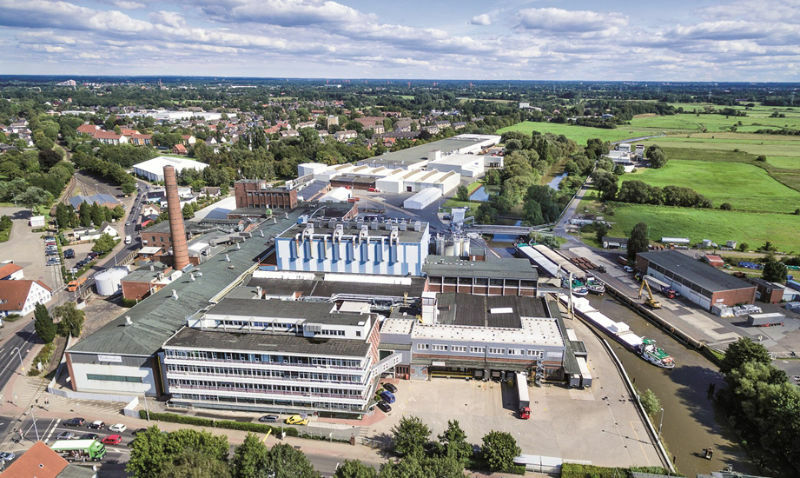 Feldmuehle GmbH is a well-established paper mill in Uetersen, near to Hamburg. The company employs around 200 employees with a yearly production capacity of approximately 75,000 tons. The product portfolio includes label paper and flexible packaging paper. Feldmuehle is a medium-sized company with innovative products and an enormous development potential for new products, with international orientation and focussing on European markets.